Deepsessions returns this week with a new two tracker from AtmoNoise. 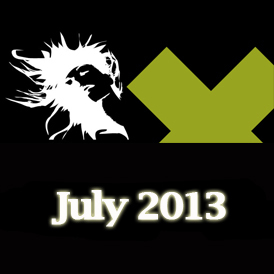 The Greek producer made his debut on Deepsessions in March with two hard hitting progressive house cuts. 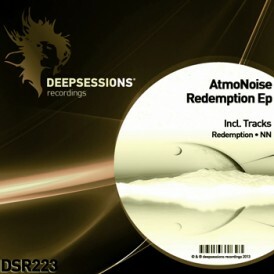 Now for the labels 223rd overall release AtmoNoise has prepared a new two track EP entitled “Redemption’. The 224th release on Deepsessions is out this week and it features the debut of another exciting new producer. Mikelangelos Project hails from Bogota/Colombia and has been building up a nice discography over the last two and a half years with releases on Melodic Records and Smart Phenomnea. His debut EP for Deepsessions is entitled “Sacred Spirit” and it comes with two brand new studio productions.